Cold Spring Presbyterian Church welcomes a newly forming Cape May Al‑Anon group that will meet in the Taylor Room of Price Hall each Thursday at 7 PM. The meeting is open to the public. Al-Anon is a mutual support program for people whose lives have been affected by someone else’s alcohol addiction. 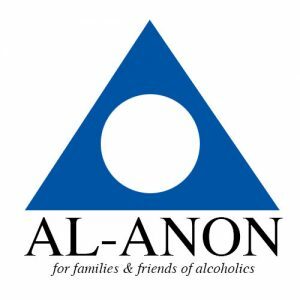 By sharing common experiences and applying the Al-Anon principles, families and friends of alcoholics can bring positive changes to their individual situations, whether or not the alcoholic admits the existence of a drinking problem or seeks help.